Add a timeless stripe into your wardrobe with Eddris.  Beautifully crafted from John Smedley’s Sea Island Cotton, this style will never go out of fashion. Designed with an elevating contrast striping, it features a sports stand collar and ribbed trims. 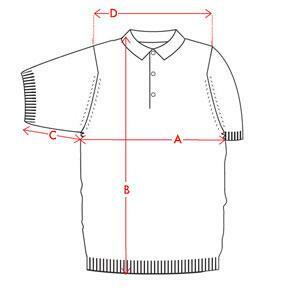 Wear alone during warmer weather or as a layer when the weather cools.